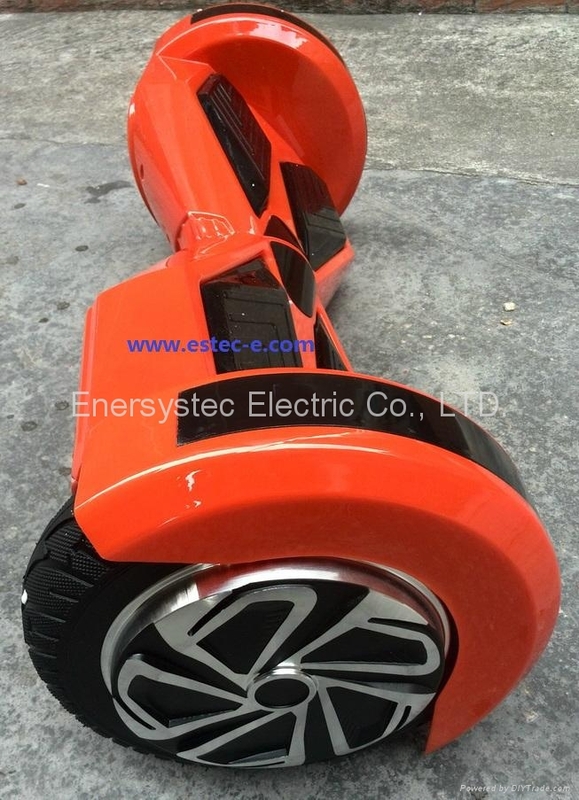 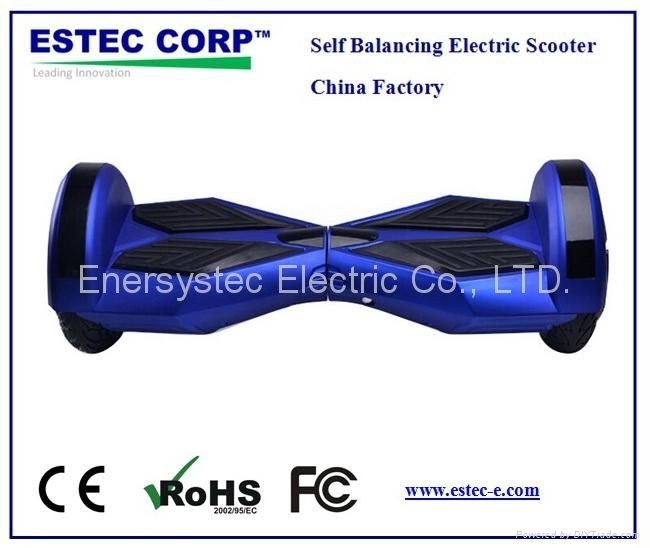 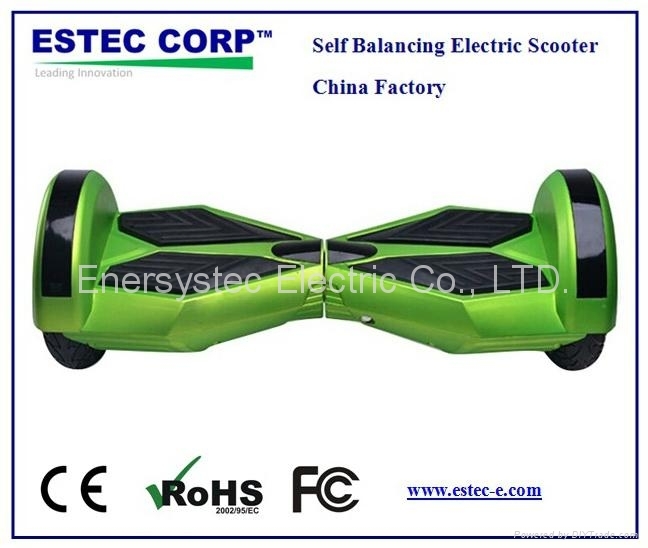 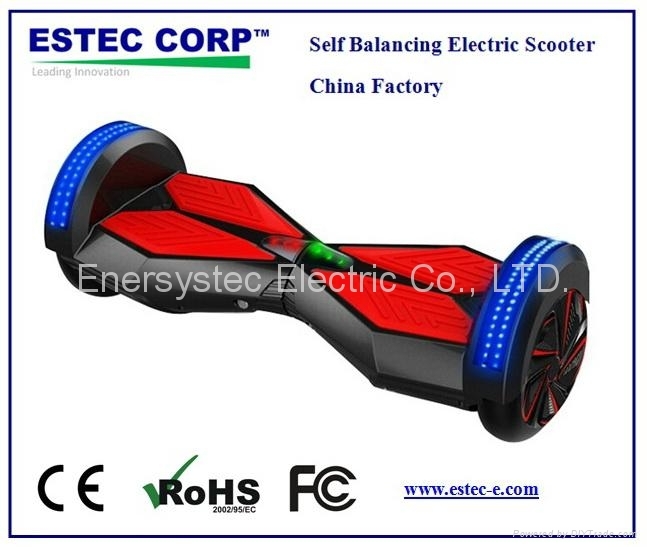 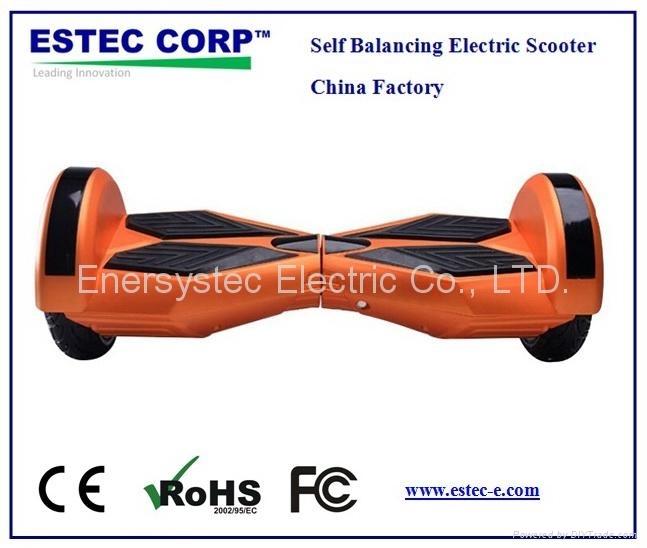 Run Distance after full charged: 15-35KM, depend on rider weight, road conditions and environmental temperature etc. 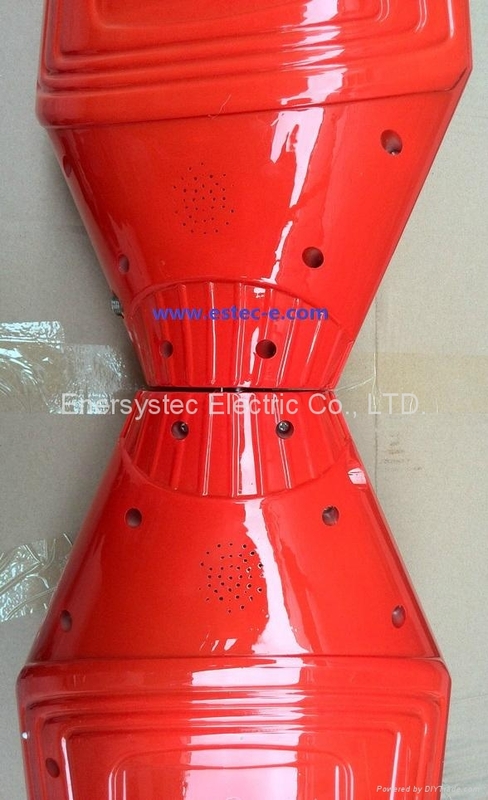 The front work LED lamp will keep flashing at protection condition. 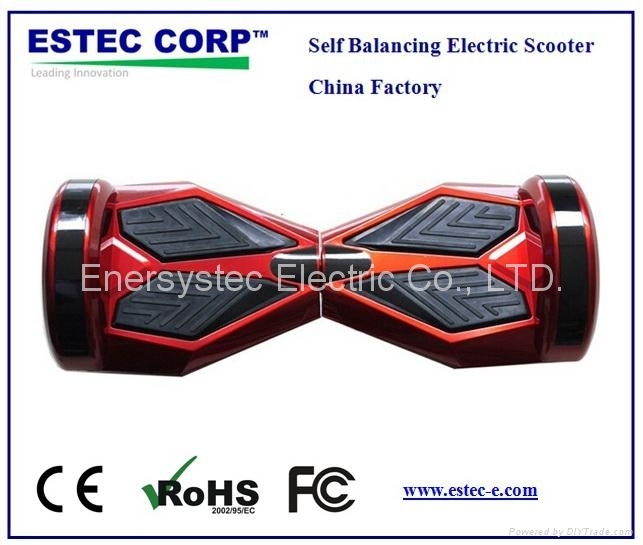 The buzzer will alert Beep at low battery protection. 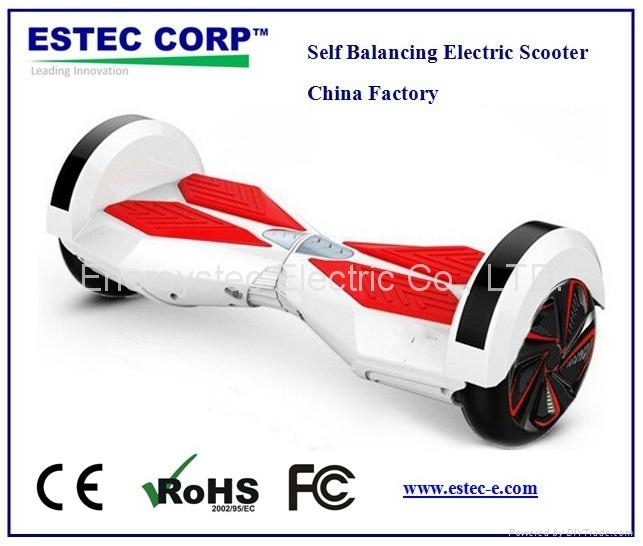 WITHOUT BAG, NO BAG in the order, if you need the bag, inform us for the separated order. 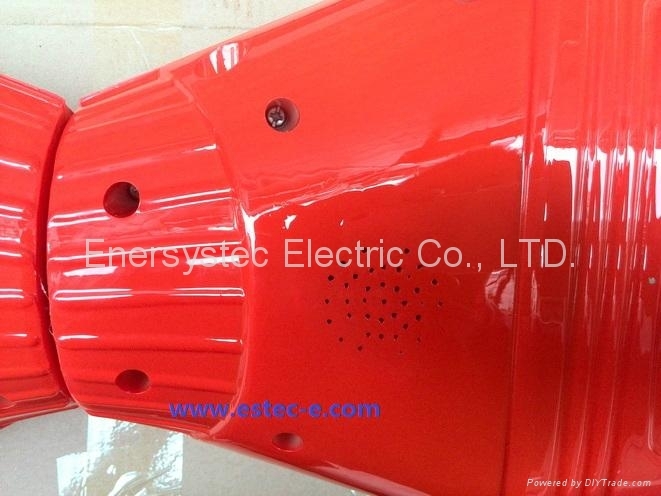 Thank you choosing our product, we will do our best to serve you. 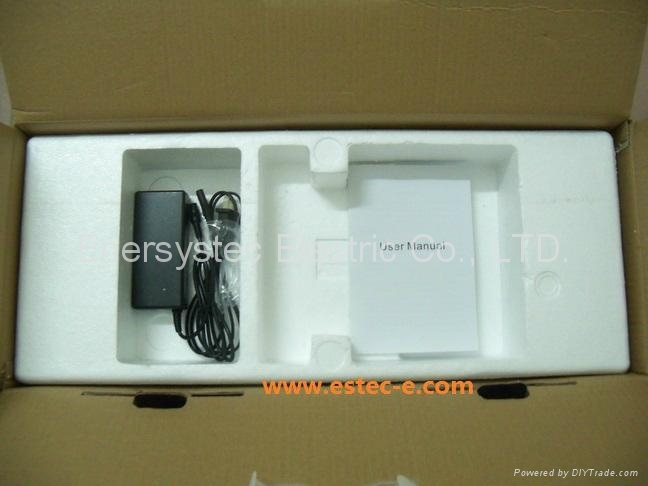 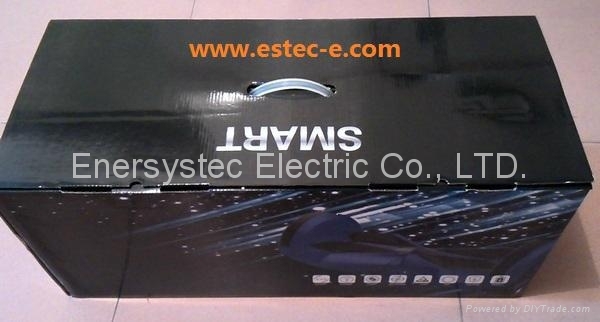 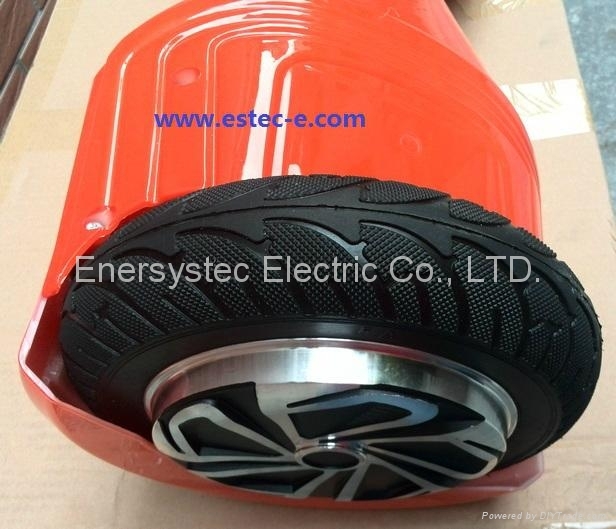 - Estec group enersystec electric Inc online B2C B2B sales team.